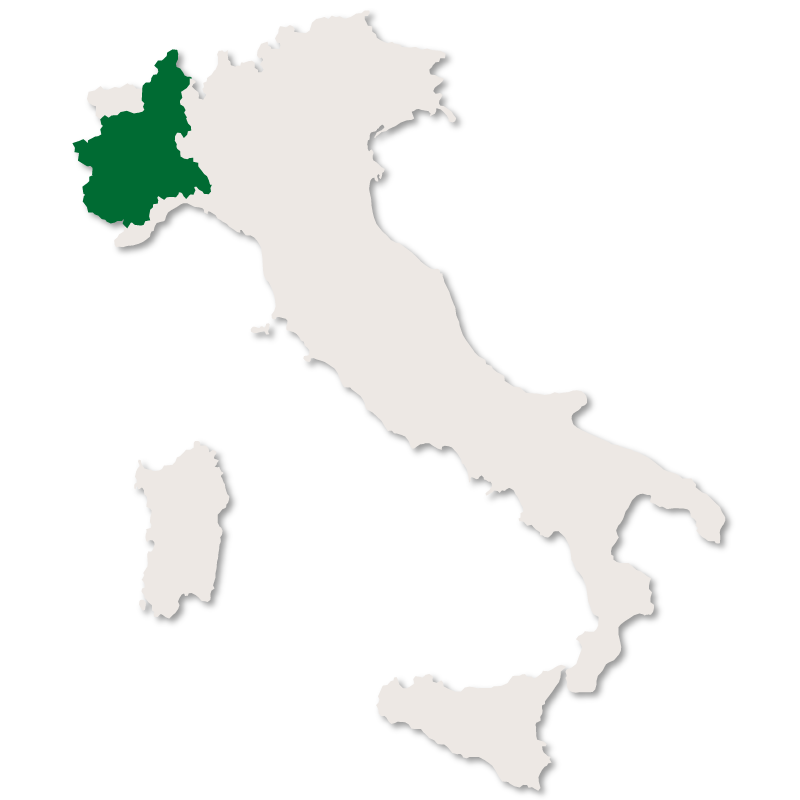 Piedmont is the second largest of the Italian regions with Sicily being the largest. 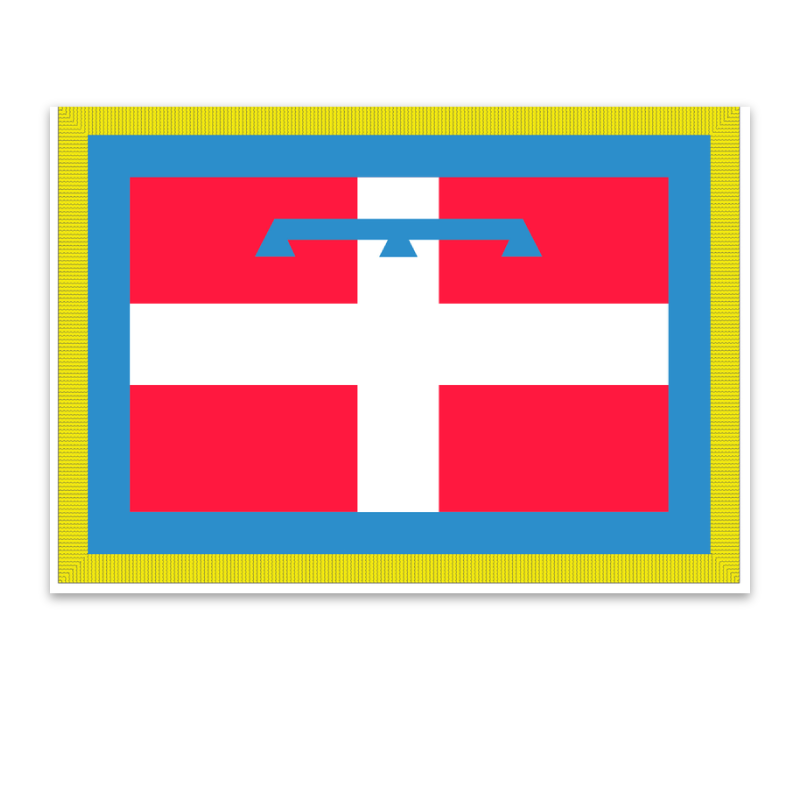 It has an area of 25,399 square kilometres and a population of about 4.3 million. 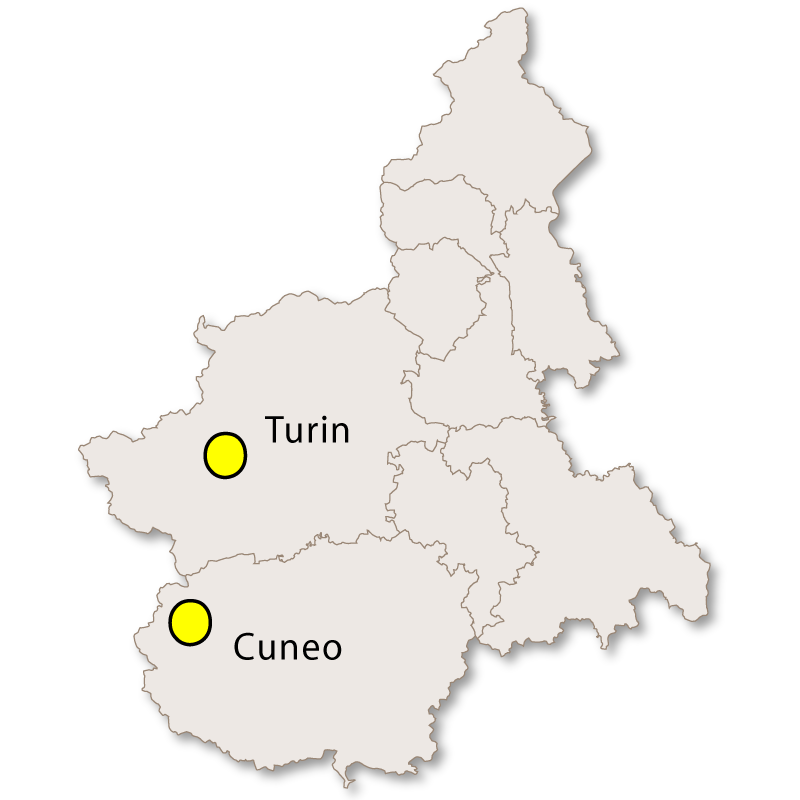 The capital of Piedmont is Turin (Torino). 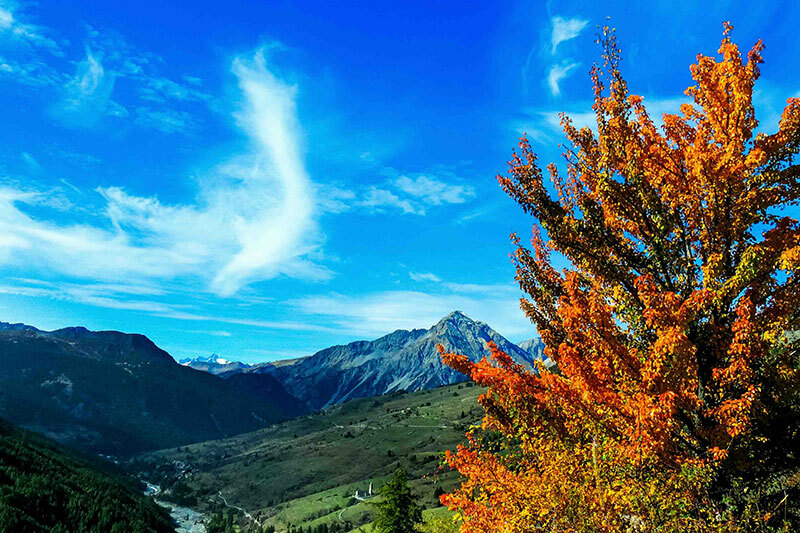 It is surrounded on three sides by the alps, and shares borders with France and Switzerland as well as the Italian regions of Lombardy, Liguria, Aosta Valley and Emilia-Romagna. 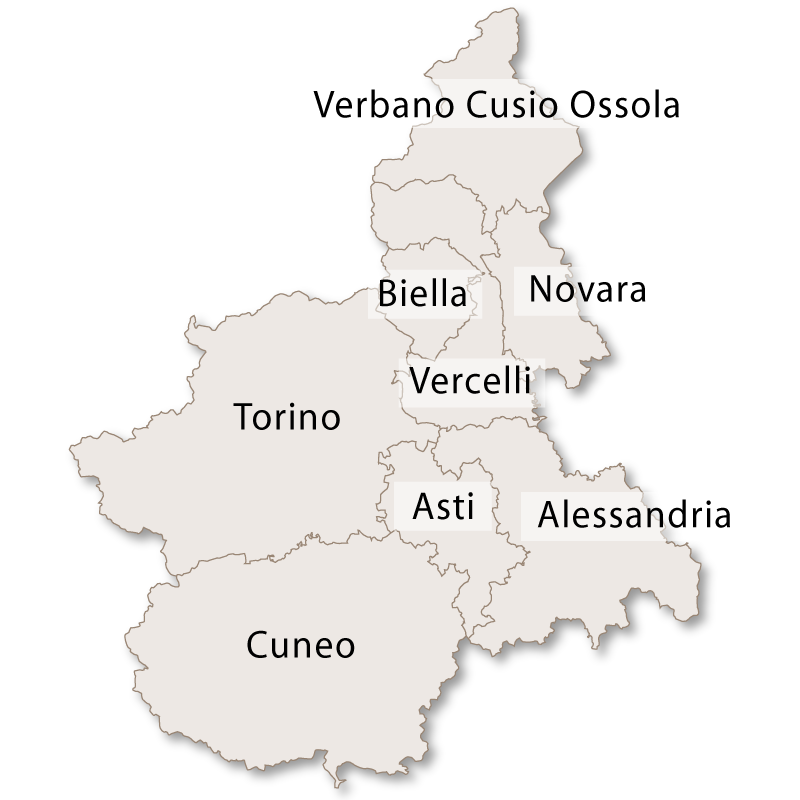 The provinces are Alessandria, Asti, Biella, Cuneo, Novara, Torino,Verbano-Cusio-Ossola and Vercelli. Piedmont is the historical home of the Savoy family, previous rulers of Italy, who have left behind a fabulous legacy of opulent, baroque palaces. Visitors searching for history and culture can also enjoy many other medieval fortresses and castles as well as more than 40 museums. 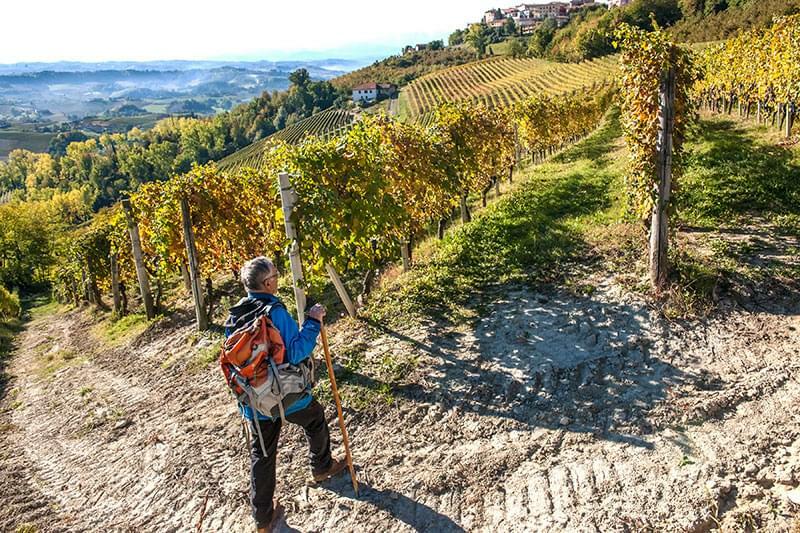 However, Piedmont's magical, flowing landscapes remain one of the region's greatest attractions. Piedmont is also famous for its cuisine. Highlights include their sought-after White Truffles, great wines such as Barolo and Barbaresco, and various sweets and deserts, Vermouth and the hazelnut-chocolate confection we know as Nutella. Turin, situated on the banks of the river Po, was once a major European political centre, and was Italy's first capital city in 1861. It is a major industrial centre, ranked third after Rome and Milan and is the 78th richest city in the world. The city is also famous for being the home of the Shroud of Turin and of Italian football team Juventus. 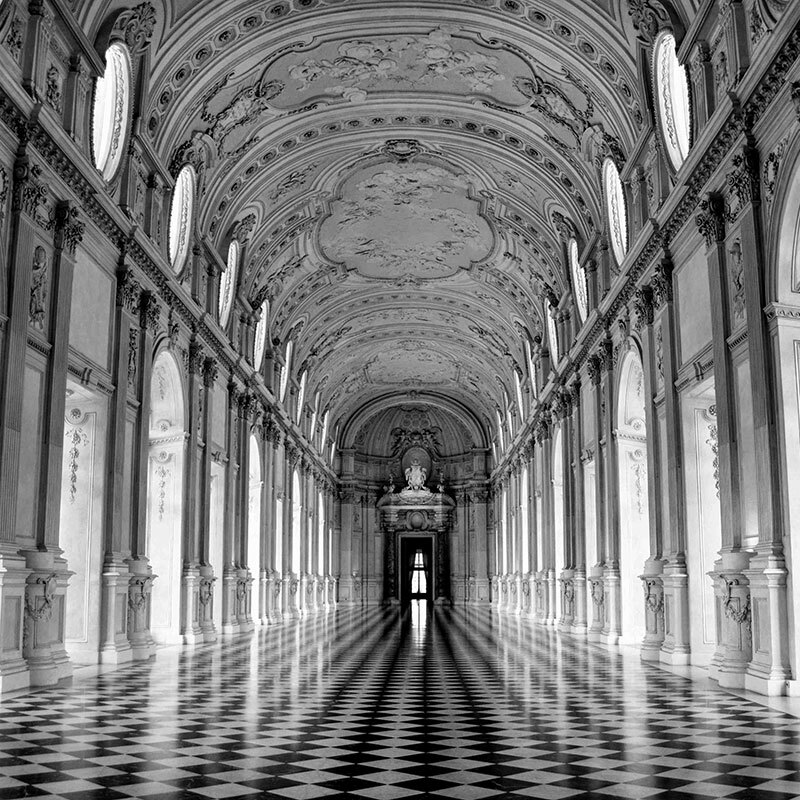 Turin is the headquarters of Fiat, Lancia and Alfa Romeo. In 2006 Turin hosted the Winter Olympics and continues to provide excellent facilities for a wide range of winter sports.